2009 Apex Commerical Remodel 30,000 sq. ft. The idea of starting a contracting business was rooted in the “disabled veteran” status and contracting background of founder Dillon Sanders. In November of 2004 a limited liability company was formed to coordinate the actions related to working in the field of wildfire management. The name chosen was the Inbound, LLC. The broad area of starting a functional business with a focus on safety, training, and employees with a respect for the land was deemed necessary. 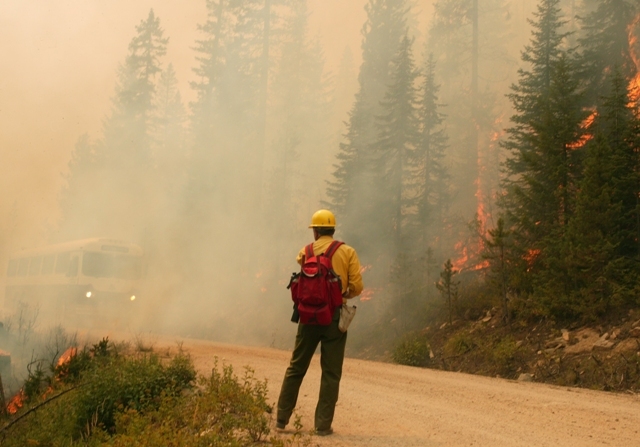 By July of 2005 Inbound, LLC saw its first activity as a contractor through the wildland fire interagency agreement. Inbound, LLC is formed of experienced wildland firefighters, friends and advisors. Our product is the people and equipment we provide to support our customers. We endeavor to provide highly trained and physically fit professionals with well maintained equipment. Our main market is related to forestry support activities with an emphasis in fire related projects to include: Wildland Firefighting; Piling and Burning; Prescribed Burns; Fuels reductions; Firewise; Fire Rehabilitation and the like. The company will be known as Inbound. 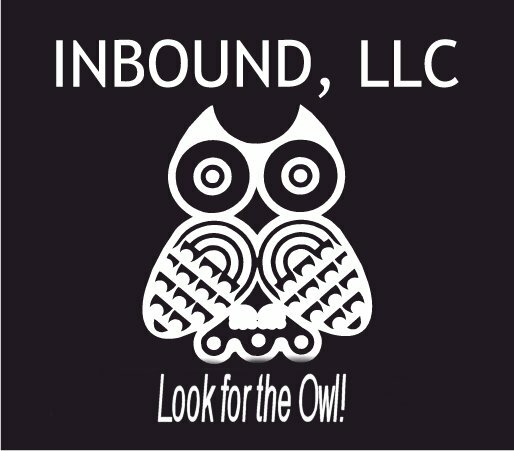 Inbound will be represented by a Board of Directors. This Board of Directors is established pursuant to the charter and granted authority to vote on issues pursuant to the mission of Inbound. In cases where the BOD is deadlocked, the chairman of the board will have the tie-breaking vote. Any member of the board can request a shareholder vote on any issue. Shareholder votes are final and cannot be overridden except by another vote of the shareholders. The mission of the BOD is to coordinate and advocate the activities of the working teams of the company to support objectives, promote a greater understanding of safety and training and of the best use of Mother Earth’s resources, and recommend and maintain a clear mission and product family for the company. The BOD will include a chairman, a shareholder representative, an employee representative, and other friends and members of the company who serve at the pleasure of the shareholders. Attempts will be made to keep the number even, not counting the chairman who is non-voting except in the event of ties. The BOD will usually not to exceed six (6) team members. The Chairman is authorized to convene meetings at such time and places as deemed necessary by the BOD or shareholders. It is expected that the meetings will be held to the minimum necessary to accomplish the established purposes of the BOD and working teams. The Chairman, through the BOD, has broad authority to make contracts, assign work on behalf of the BOD, and commit such resources as Inbound has available. He/she may recommend to the BOD the need for further resources and authorities as they become evident. The BOD, in order to accomplish its mission, is responsible for developing a plan of action to maintain positive standing in the community. The BOD should review and approve all required corporate governance compliance issues, safety and incentive plans, and contract submissions in excess of $25,000.